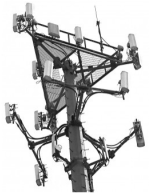 We have a cell tower site located on one of our properties. 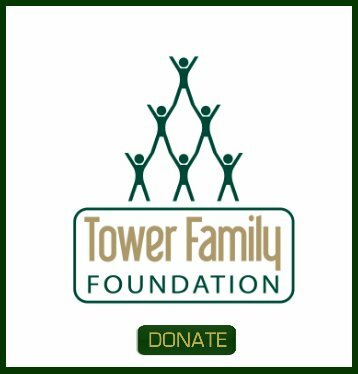 We have a base lease on the tower as well as two additional land leases for added carriers on the tower. In all there are three carriers on the tower. We are coming to the end of our initial 25 year lease in 2018 and they are asking for a new 20 year lease extension. We are interested in learning if we are being properly compensated for the site. How do you generall price out your services? By the hour? A fixed % of the lease amount? 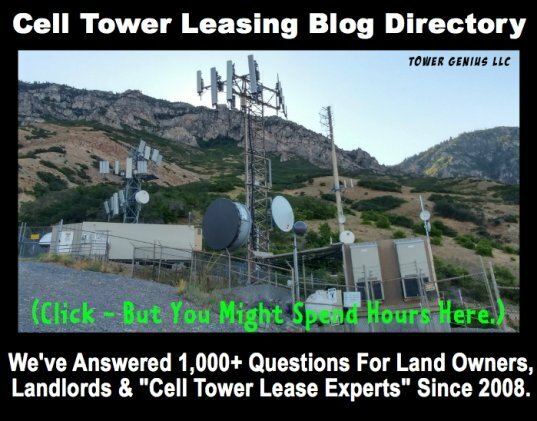 Zach it sounds like you did well initially being able to structure your lease where you have additional ground leases with the carriers. We handle everything from "soup to nuts" regarding the review of your underlying lease and review and negotiation of the proposed extension. Our pricing is very straightforward, simple and affordable and I can share it with you if you call me.